Event managers CWC Group were looking for support to drive delegate registration, media attendance and coverage for the largest global gas event of 2013. Each year it looks at how to increase its gas event PR, including the profile and visibility of its events and subsequent attendance. Exhibitors also expect event organisers to maximise their press coverage before, during and after events. Therefore, LNG 17 needed event management of all PR aspects, including the newsroom, press conference schedule and interviews. 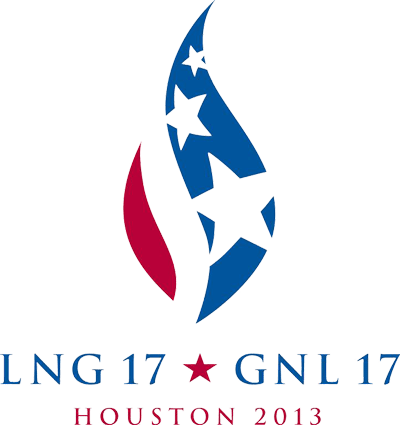 BCM worked closely with the LNG 17 team to significantly increase their gas event PR coverage at the 2013 Houston conference and exhibition. We ran an integrated PR campaign using digital and traditional media channels. Social media played a key role in the PR strategy, which included LinkedIn, Twitter and interactive YouTube videos in the run up to the event. This was supported by regular press releases, thought leadership articles and engagement with journalists before, during and after the event in Houston, USA. You and your team did a fabulous job!! We couldn’t have done it without you.